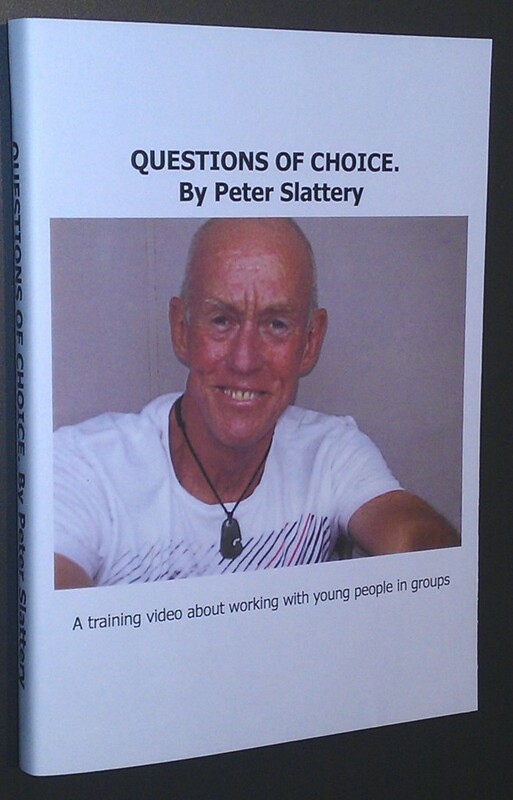 QUESTIONS OF CHOICE – A DVD about group work with young people and shows real footage from groups run both in and out of schools. To close: This means making sure that for those who are still struggling with their questions, there is a way for them to complete this process if they want to. Even with the BIG hair and the high-waisted trousers, I still think QUESTIONS is terrific.